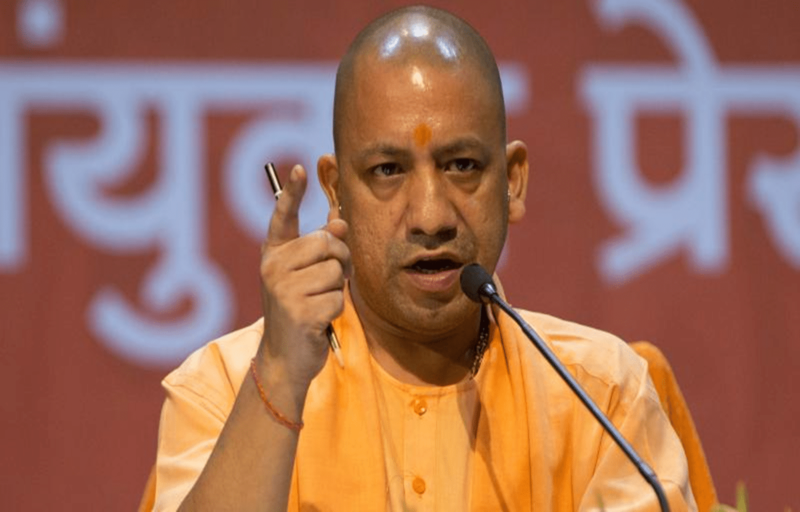 After the heinous crime of Bulandshahr, two weeks ago, in which the mob lynched the Police Inspector Subodh Kumar Singh, around 83 retired bureaucrats have now written an open letter, demanding the resignation of current Uttar Pradesh Chief Minister Yogi Adityanath. The letter signed includes the names of former secretaries like Shyam Saran, Sujatha Singh and Shiv Shankar Menon (former National Security Advisor), and other reputed names too. They are straightly calling out for the resignation of the U.P. CM. “In UP, fundamental principles of governance, of constitutional ethics and of humane social conduct stand perverted. The Chief Minister acts as a high priest of the agenda of bigotry. Hooliganism and thuggery have been mainstreamed into governance. The murder of Subodh Kumar Singh was a deliberate attempt to display majoritarian muscle and send a message to the Muslim communities living in the region,” the letter by the bureaucrats told further. The bureaucrats also mentioned the point of ‘Rule of Law’, reminding the Chief Secretary, the Director General of Police, the Home Secretary and all other members of the higher civil services concerned, to implement it fearlessly in the state.